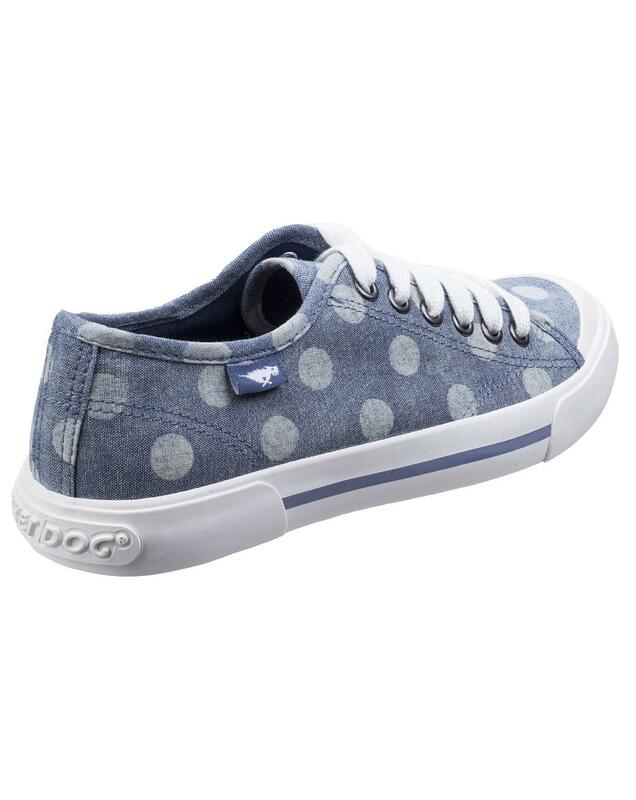 Who can resist an adorable polka dot print? 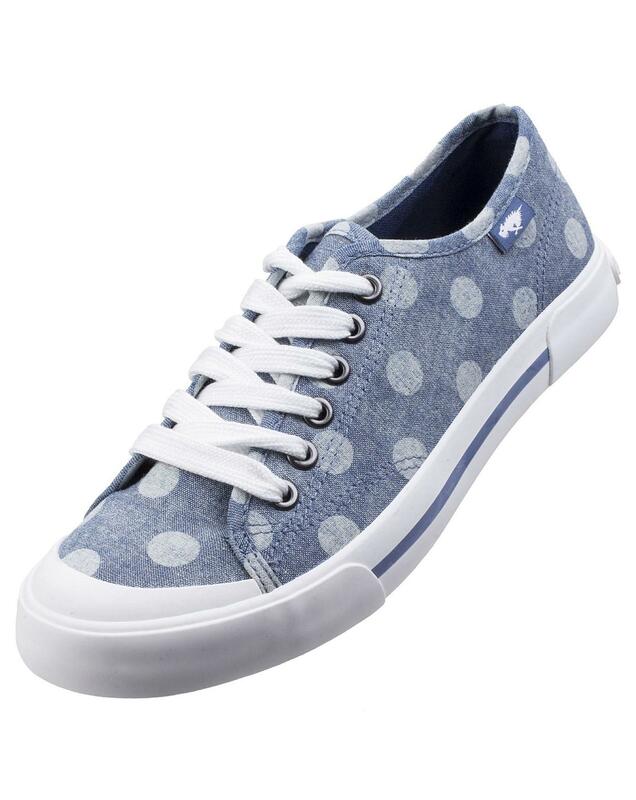 Snag the Jumpin sneaker in blue with a polka dot print and pair with your favorite chambray top..
Lace Up Casual Sneaker. Fun Polka Dot print. Iconic Rocket Dog logo on heel. 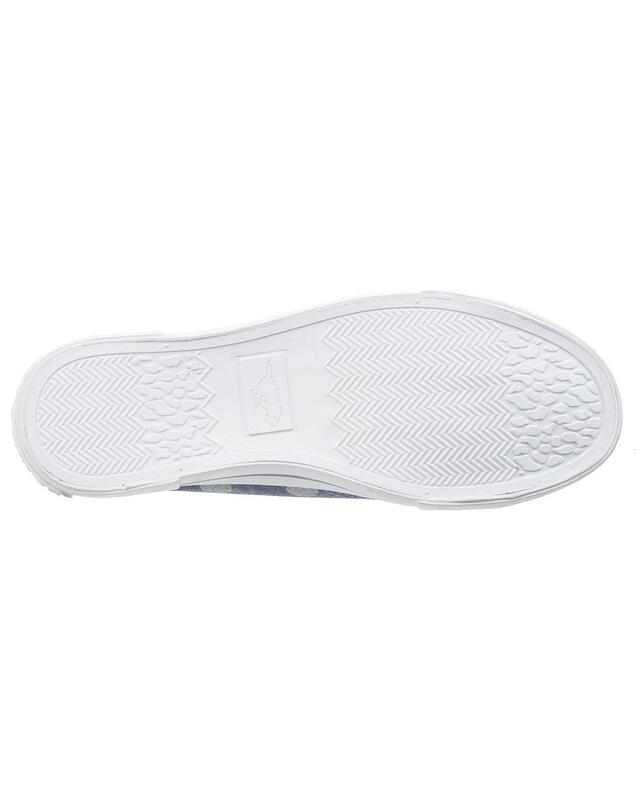 Soft Cotton Lining And Footbed.